We know good products are made of quality ingredients. That's why at Verb we include all kinds of great stuff like one of our faves moringa oil and another favorite? Sunflower seed oil! An ingredient used in our shampoo and conditioners in the Ghost, Hydrating, and Volume lines also know as Helianthus Annuus Seed Oil. Why do we include it? Bc it's an essential in protecting your hair and keeping it soft! 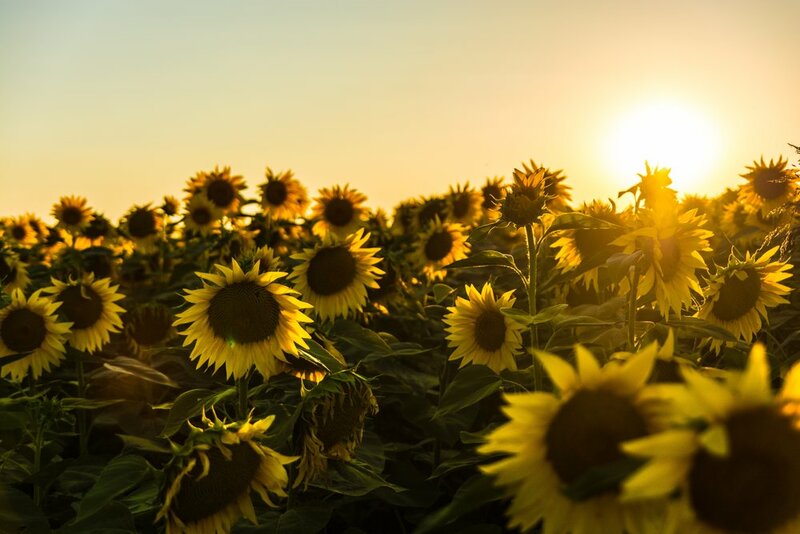 While sunflowers are quite beautiful, the benefits of the oil that they produce is even better (and last longer... looking at you #plantmoms). Sunflower seed oil fights & counteracts dryness and damage. It’s moisturizing properties help to rid of dryness that causes frizz and helps to prevent breakage. Because sunflower seed oil is an emollient, it prevents water loss in the hair. That being said, it helps to soften and shine. In addition, it is super light and conditions hair without weighing it down. Good hair health stems from having a healthy scalp. Adding sunflower seed oil to your scalp has great benefits. Sunflower seed oil contains Vitamin E and additional properties that are effective in treating hair loss, baldness, and alopecia areata. You can find Sunflower Seed Oil in our Ghost Shampoo, Ghost Conditioner, Hydrating Shampoo, Hydrating Conditioner, Volume Shampoo, Volume Conditioner, and Volume Spray.